China Immigration apparently started to fingerprint all foreign visitors as of this week based on a notice Air Canada published on it’s website. China has announced this measure already back in February as a plan to roll out gradual collection of biometric data from adult visitor. Passengers going through Amsterdam’s Schiphol airport today should expect serious delays after a total power outage last night forced officials to close the airport temporarily. The airport has since reopened after power has been restored but delays and cancellations will likely drag on throughout the day. Woman Falls Onto The Baggage Carousel At Moscow Airport While Reaching For Her Dog Carrier – Fined! 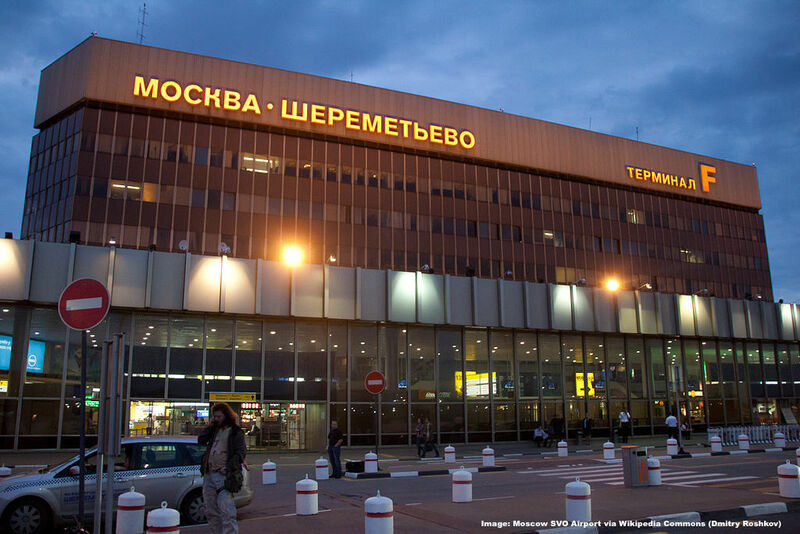 A female passenger that arrived at Moscow SVO Airport fell onto the baggage claim carousel while reaching to retrieve her dog carrier and ended up riding all the way into the luggage hold. Her adventure didn’t end there though as airport authorities charged and fined her for damaging airport equipment. An apple a day keeps Global Entry away… It’s no secret that U.S. entry regulations are quite stringent especially when it comes to customs and agriculture restrictions and just recently a CO based passenger had to experience this the hard way. The passenger arrived at a U.S. point of entry from Paris on Delta Air Lines and the airline handed out fruits during the flight which the lady then decided to take off the plane, a decision that cost her $500. 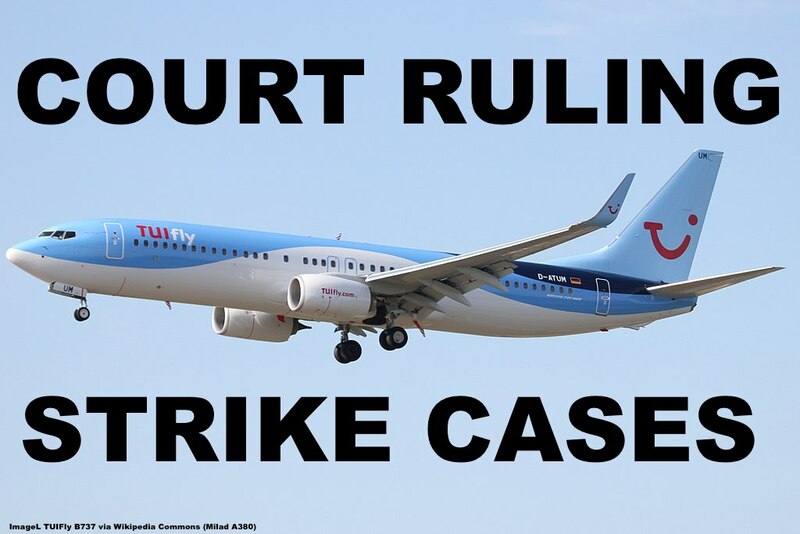 The European Court of Justice has decided in a case involving German budget carrier TuiFly that encountered a Wildcat Strike in 2016 when employees called in sick en masse and ruled that the airline is liable for EC261 compensation payments. This ruling could have widespread consequences for other European carriers that regularly encounter strikes and have so far been exempt from compensation payments as strikes were considered extraordinary circumstances. 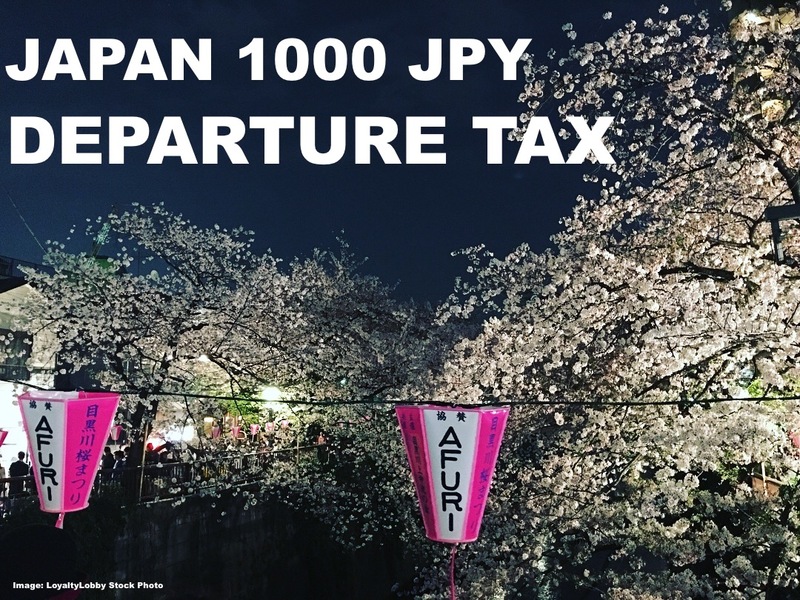 Japan has decided that from January 2019 onward a ‘Sayonara Tax’ of 1000 Yen will be charged to each international departure in order to fund tourism related expenses such as advertisement. The departure tax will apply to both foreigners and Japanese travelers and incorporated in the ticket charges collected by the airlines similar to the already existing taxes and fees. The Musée de l’air et de l’espace is one of the oldest aviation museums in the world. Inaugurated in 1919, the museum occupies over 150,000 square meters of land and hangars in Le Bourget airport (IATA: LBG, ICAO: LFPB), 11 km northeast of Paris. The museum holds a vast collection of objects, including about 150 aircrafts, satellites, rockets and aviation-related objects. #AvGeek paradise! Their collection includes several early 20th century prototypes and a great World War II hall. But the jewels of the crown are the B747-100 on the tarmac and the two Concords (the experimental F-WTSS prototype and Air France F-BTSD) in one of their hangars (named, evidently, the Concorde Hall). I had the opportunity to visit it not so long ago and it was a great experience. On November last year, Air France published a press release announcing the new destinations (both short and long haul) that would be served by their new brand Joon, their take on a low cost carrier marketed for millenials. Among the new destinations and dates announced, the press release included Cairo and Teheran as first medium-haul destinations, and added Cape Town as the first long haul destination with “3 weekly flights from April 1st 2018 starting at €279 including tax”. On December 12, 2017 the airline updated their schedule, filing additional routes to be operated by Joon, inclunding CDG-CPT, starting April 1st, 2018. Last week, based on this information (which had not been updated since), John and I decided I should try their new economy class product on their first CPT-CDG flight, scheduled for April 1st. I went all the way there and not really to my surprise, this flight never happened. 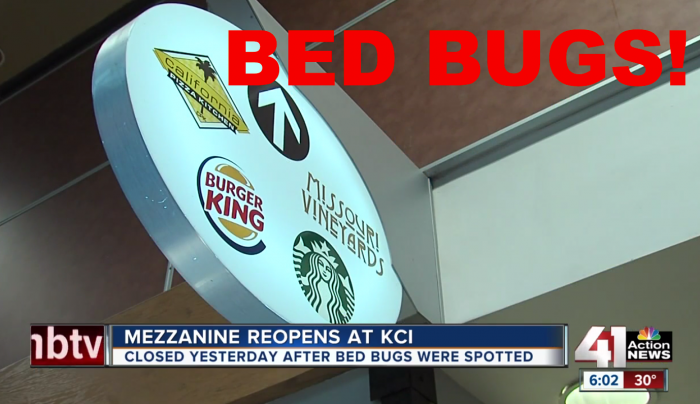 The only small food court of Kansas City KCI Airport has been shut down temporarily due due a bed bug sighting on chairs at the facility. Airport authorities have taken action and sanitized the F&B area during the shutdown of the site and customers were able to return to the outlets. 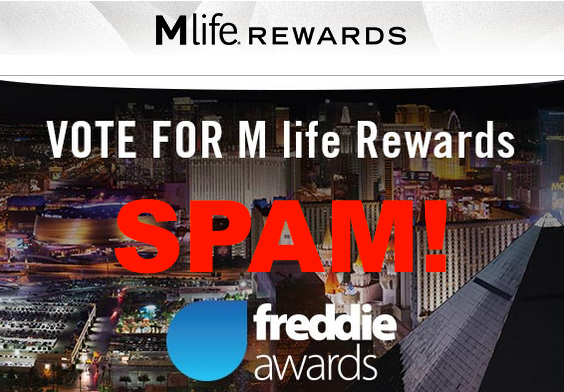 Whenever there is a vote casting for an upcoming travel award the email of airlines and hotel companies come flooding in just like this week when travel providers are once again lobbying for votes. This time around it’s for the upcoming Freddie Awards, an annual travel industry award given to travel providers and loyalty programs in different categories. 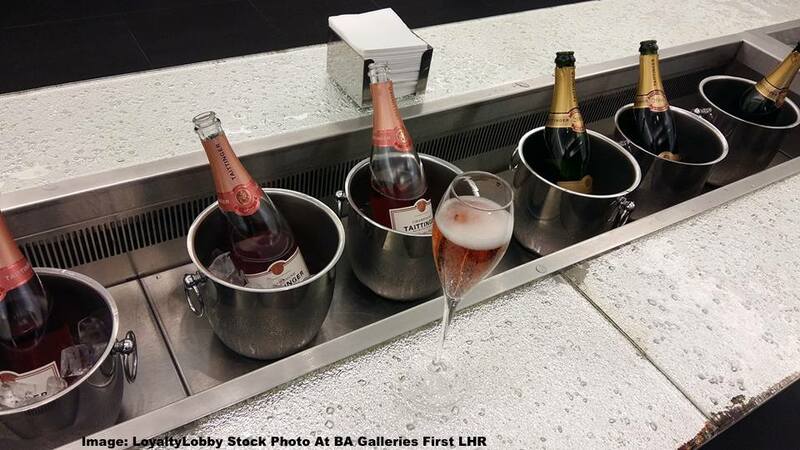 Travelers who are used to having a quick drink or two during morning departures from the U.K. might soon have to go dry as lawmakers are putting the current 24h alcohol serving permit for airports to the test. It’s possible that in the near future both restaurants, bars and possibly even lounges won’t be able to serve alcohol anymore during certain hours of the day. 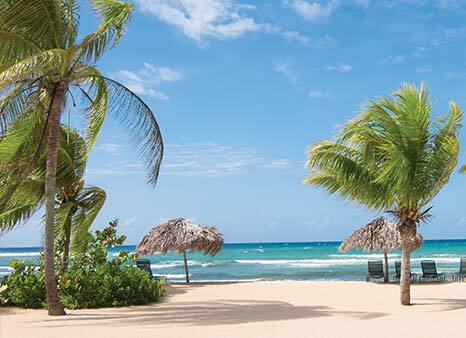 Popular holiday destination Jamaica has declared a state of emergency due to a rise of violence crime in various parts of the country, especially the area of Montego Bay. Various countries have since issued travel alerts to warn their citizens about possible danger and travelers might want to consider cancellations for already purchased travel. 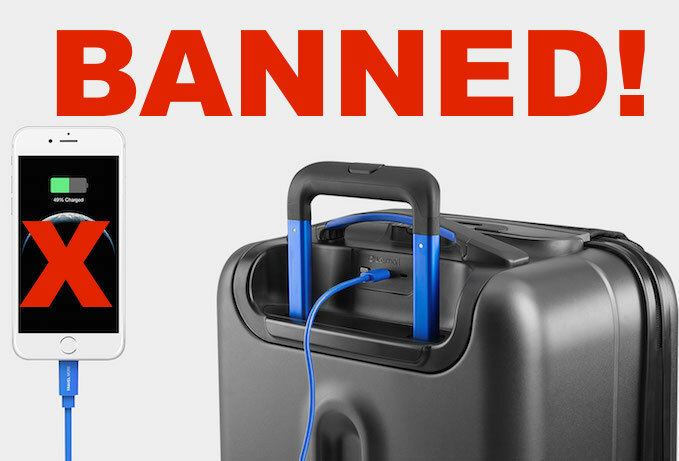 A range of airlines has started to impose restrictions on so called ‘smart baggage’ and will from now on refuse to transport all luggage equipped with lithium batteries to support it’s ‘smart’ capabilities. The airlines that already announced the ban and updated their Conditions of Carriage include American Airlines, Delta, United and Hawaiian Airlines as well as Korean Air (possibly more). 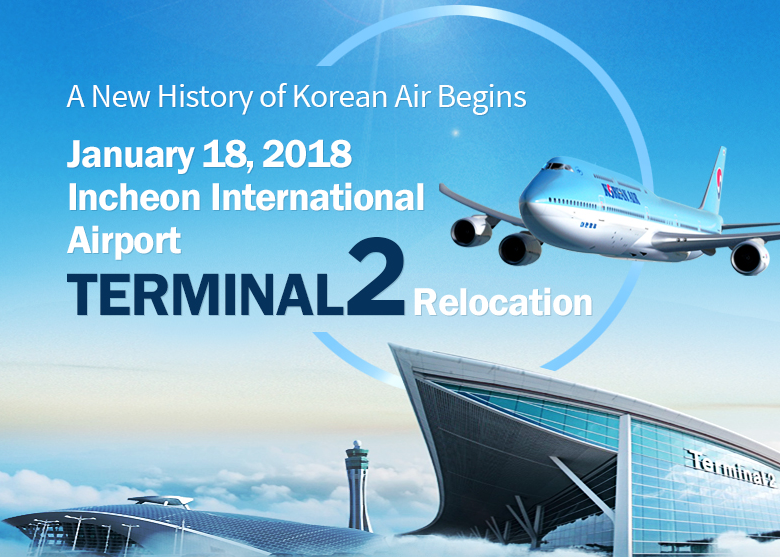 The new Terminal 2 at Seoul’s Incheon International Airport has opened on January 18th and will from now on handle all flights operated by Korean Air, Air France, Delta Airlines and KLM.